Perissodactyla is written by Wayne Linklater. Postings on this weblog are contributions towards my writing a book about horses. This weblog is designed to engage with potential readers of the book, like you, in ways that help me refine the books topic and content. Your comments on my postings are most welcome and helpful. I am a wildlife biologist who works with odd-toed ungulates – the Perissodactyla. My Ph.D. was a study of the wild horses living in the Kaimanawa Mountains, New Zealand – The Social and Spatial Organisation of Horses (1999, Massey University) and I have a research program on African rhinoceros. 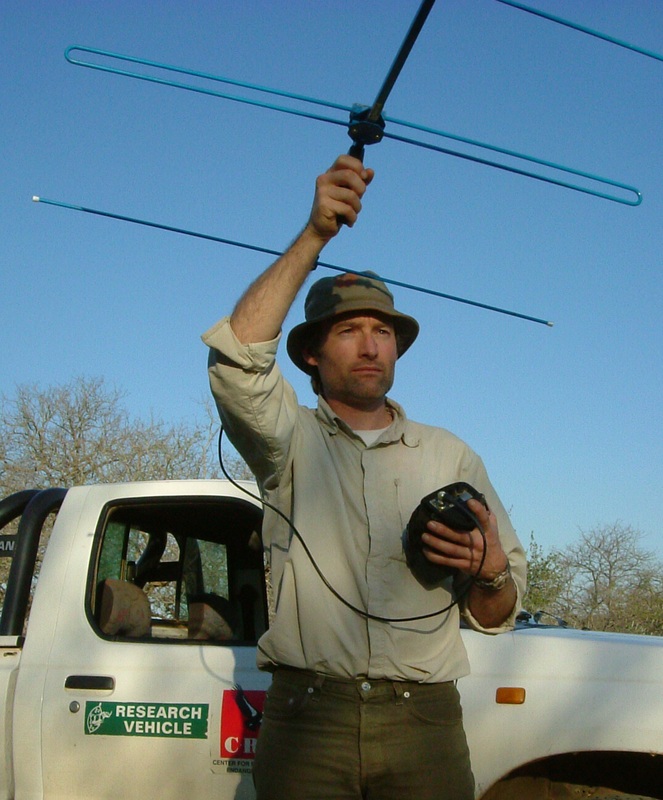 I am the Associate Professor of Conservation Science in the School of Biological Sciences, Victoria University of Wellington, Director of the Centre for Biodiversity & Restoration Ecology, and a Research Associate at the Centre for African Conservation Ecology, Nelson Mandela Metropolitan University, South Africa. I have authored 51 scientific publications about the behaviour, ecology, management and conservation of equids and rhinoceros.